Aspect Biosystems, a leader in the field of 3D bioprinting and tissue engineering, is pleased to announce the appointment of Spiro Getsios as its new Vice President of Tissue Engineering. 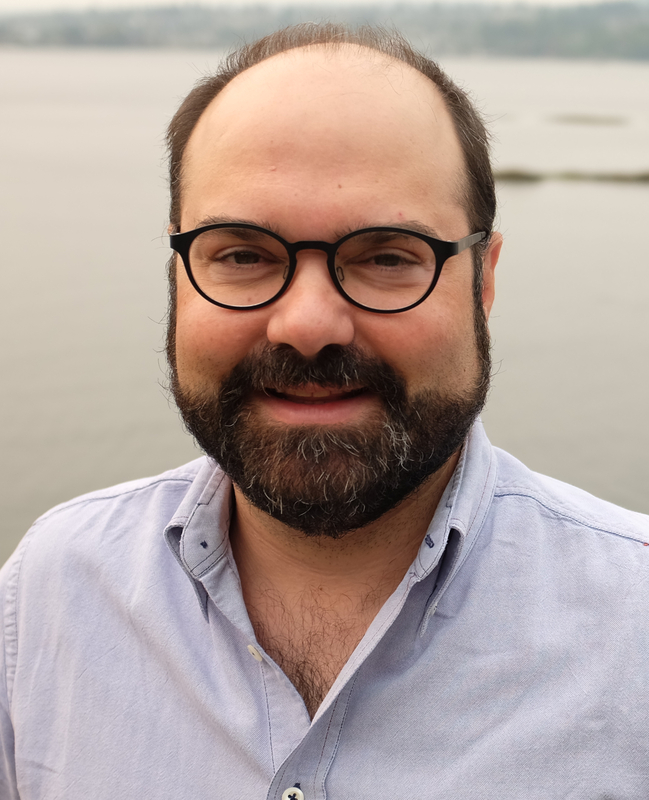 Spiro joins Aspect following his role as Director of Biology at GlaxoSmithKline and over 10 years as faculty member at Northwestern University, Feinberg School of Medicine. In his new role, Spiro will be instrumental in driving Aspect’s bioprinted tissue and regenerative medicine R&D strategy. He will manage the advancement of internal tissue engineering programs and focus on expanding Aspect’s portfolio of best-in-class preclinical disease models and implantable therapeutic tissues. Spiro was trained as a reproductive and developmental biologist at the University of British Columbia prior to pursuing a postdoctoral fellowship in cell biology at Northwestern University, Feinberg School of Medicine in Chicago, IL. At Northwestern, Spiro rose to the rank of a tenured Associate Professor of Dermatology and Director of Skin Tissue Engineering while securing federal and industrial funding for his team’s research on cell-cell adhesion and communication systems. In 2016, Spiro joined GlaxoSmithKline Pharmaceuticals in Collegeville, PA as a Director of Biology with a focus on delivering preclinical models for drug discovery and development. He is an author on >60 research publications and currently an adjunct Associate Professor of Dermatology at the University of Pennsylvania, Perelman School of Medicine.